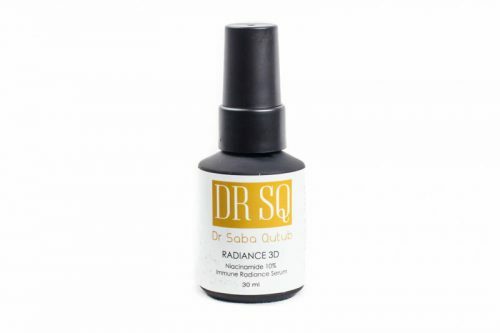 Radiance restoring serum for oily and breakout prone skin. 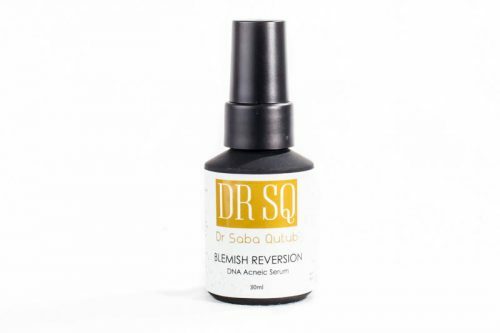 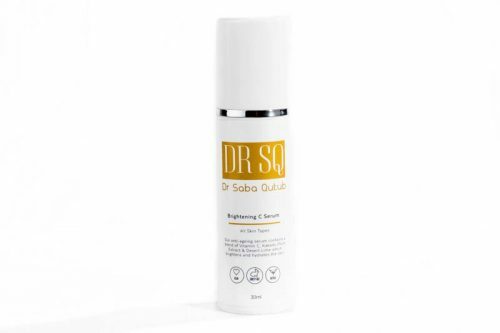 Targets breakouts, blemishes, hyperpigmentation, uneven skin tone and dullness. 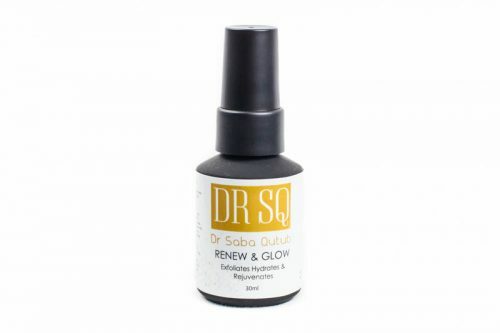 Skin becomes smoother, clearer, rejuvenated and deeply luminous.